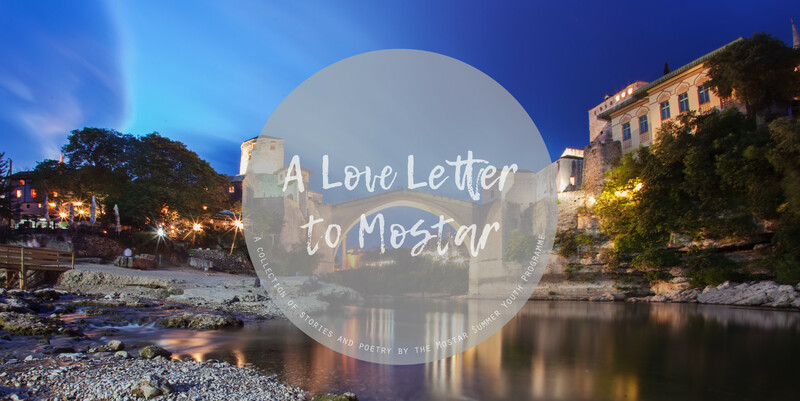 Make a donation to the Mostar Summer Youth Program and receive a beautifully printed copy of A Love Letter to Mostar. Click here to donate and receive your copy. 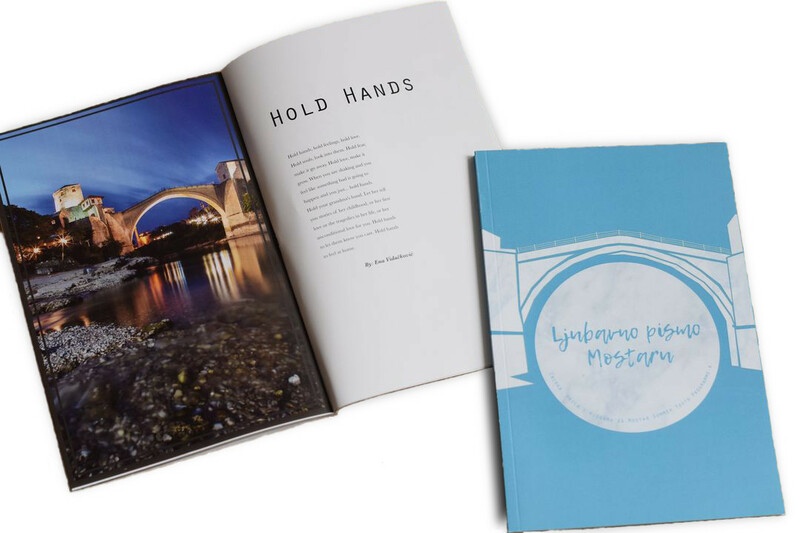 A Love letter to Mostar is an anthology of poems and letters created by high school students from Mostar. In this book we the youth are taking a better look at ourselves and our communities. 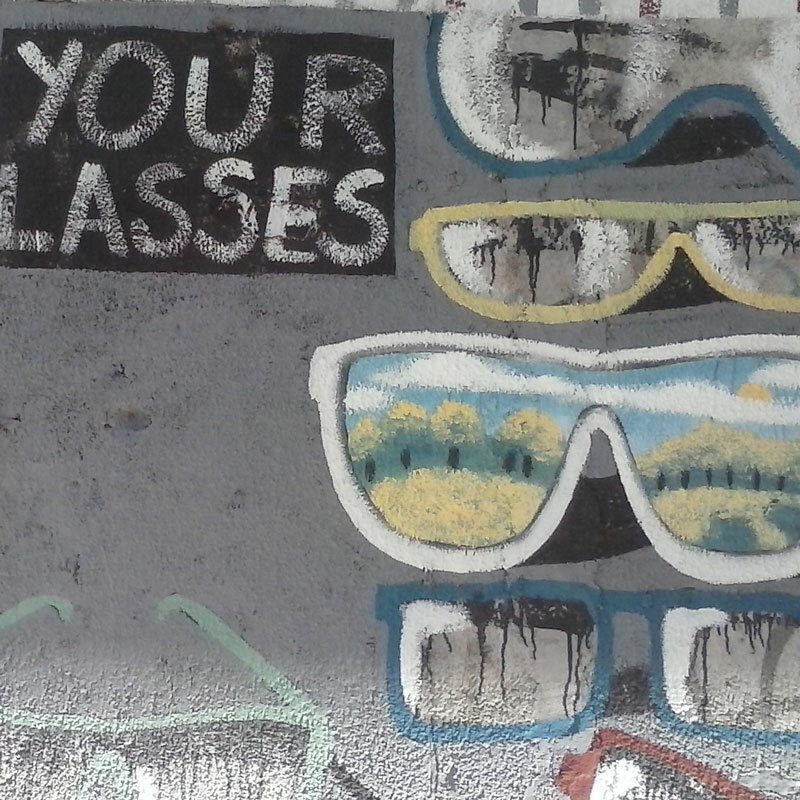 We are exploring the themes of inequality, inner struggles and of course Mostar and its good and bad sides. 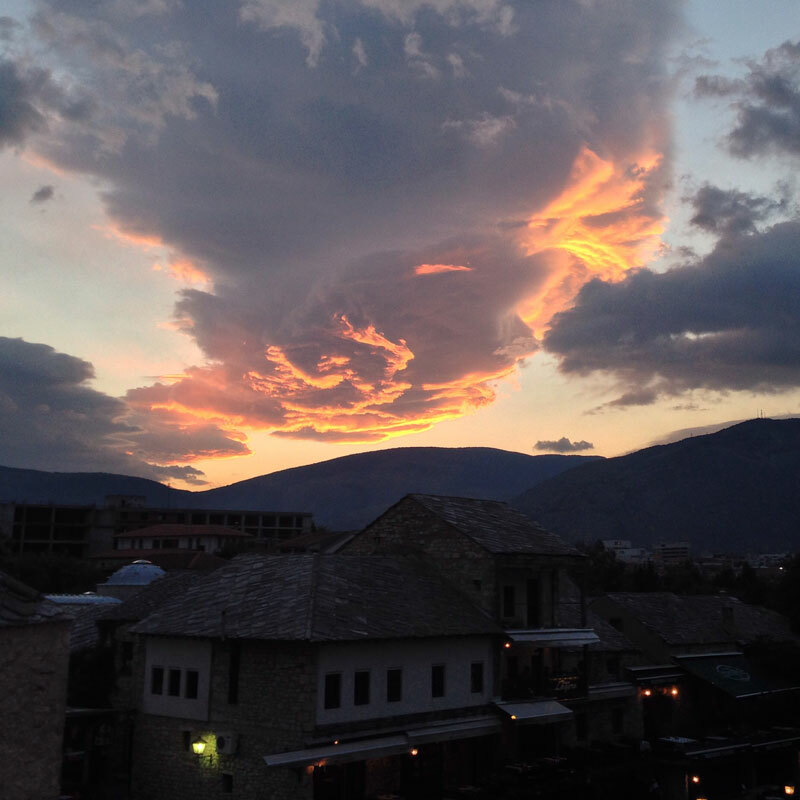 Mostar is a beautiful place and you don’t have to look far to find inspiration, its charm will simply envelope you. 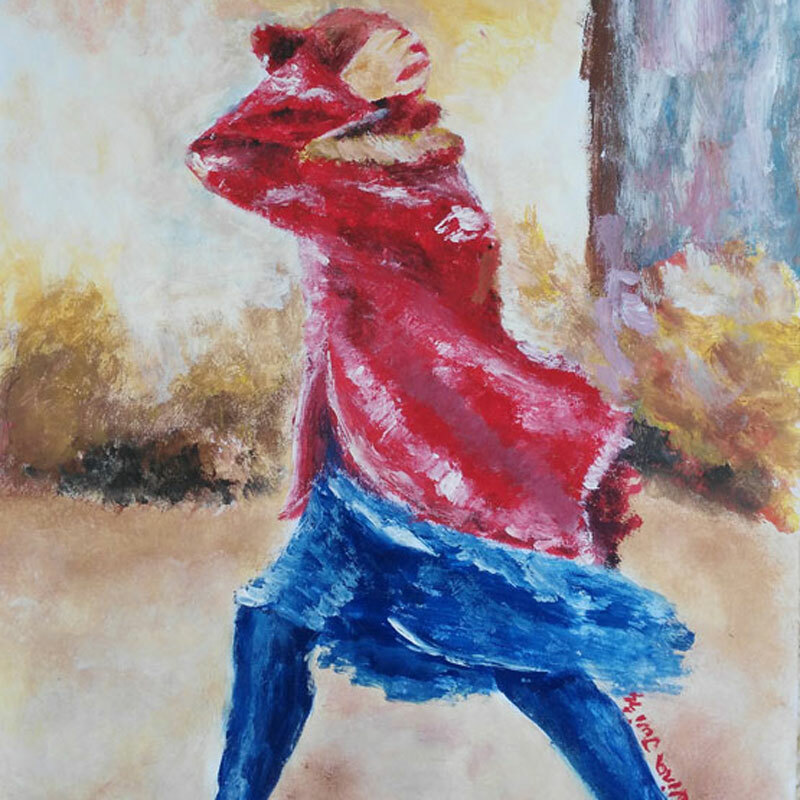 Poetry is the art of rhythmical composition, written or spoken, for the purpose of exciting pleasure by beautiful, imaginative, or elevated thoughts. In this book, the powerful, dynamic and energetic nature of poetry shines through our words and our work. The letters in this book were part of an exercise during a poetry workshop at the Mostar Summer Youth Programme. The participants were asked to think and write about Mostar, a hometown for most of the participants. Our teacher, Asha, challenged us to open our eyes to the simple everyday things and try to find inspiration in what surrounds us. We were given a space where we can express ourselves, shout out our concerns, and say what we are proud of. 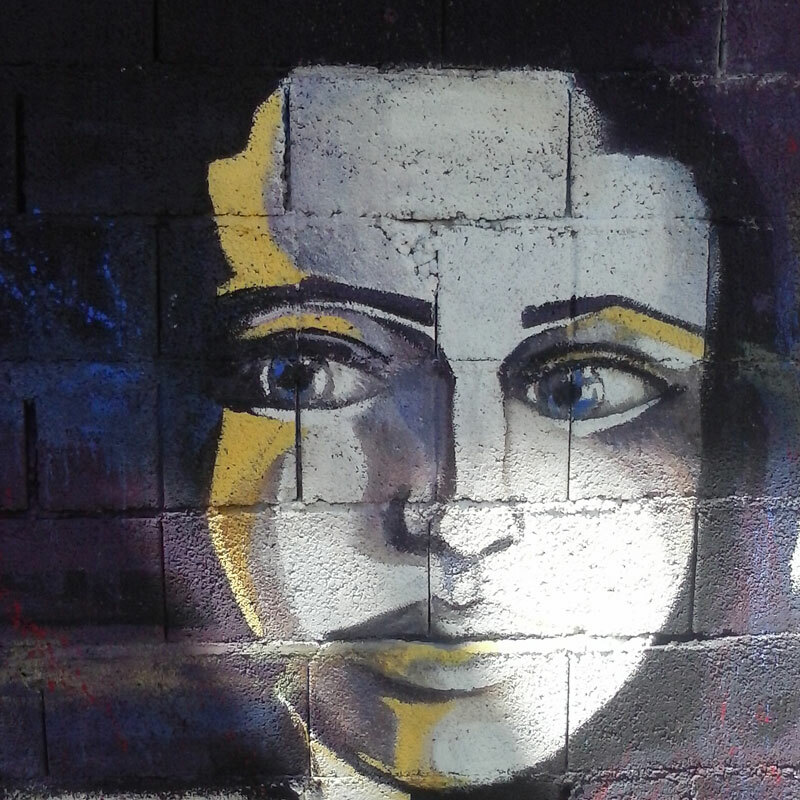 Every poem and letter carries its own unique message, but one thing we all agree on is that we learned something new about Mostar and about ourselves and we want to share that experience with you dear reader. The book contains over 80 pages of photographs, artwork, poems and letters. It is available to read online for free. Please take a look and we hope you enjoy this unique view of Mostar and its people. “You won’t make anything happen if you don’t make a sound. So, go, get out there and tear everything up. Be loud, be crazy, be persistent, be hard headed Be amazing, don’t be a lump. This book is dedicated to MSYP students, volunteers, friends and donors who have helped make this project live forever in the memories of all the young authors.